Want to use your agricultural tractor all year? 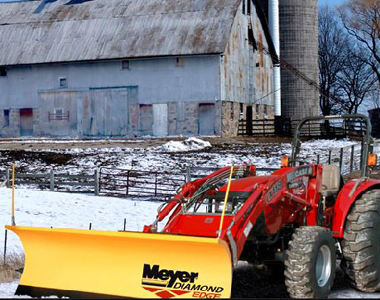 Mount this Meyer 52505 108" Diamond Edge Plow to your tractor for all-season use. H.A.T. 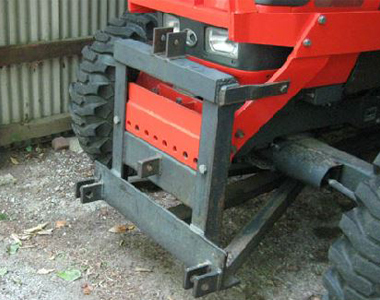 custom mounts can be mounted easily to most agricultural tractors. 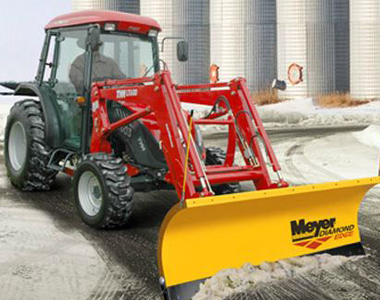 Optimal plowing is available with the 70° Attack Angle for excellent path clearing and snow rolling capabilities. 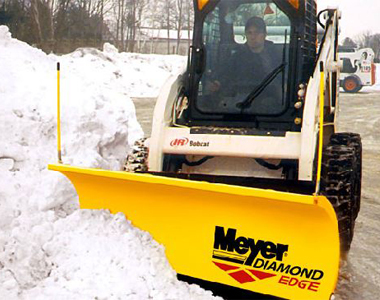 And, diamond edge bottom-trip absorbs the shock of obstructions to protect the plow, your truck, and your load. 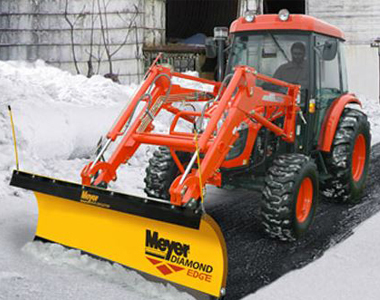 Plow Material: Plowing is a breeze with this 108 inch plow that’s designed out of durable steel, polyethylene and coated with Dura slick™ paint for better snow plowing action. 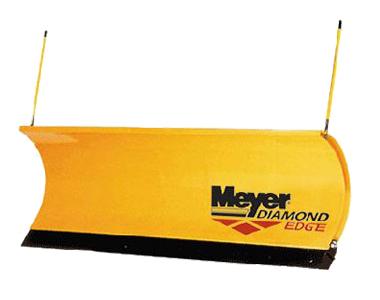 Ask us about the Meyer 52505 108" Out Front Hydraulic Diamond Edge Ag. Tractor Plow. Please no repair questions. Your Q&A may be posted to SnowblowersAtJacks.com to help other shoppers, like you, with their purchasing decisions. Thank you.